This is a Beanie Babies price guide for ones beginning with the letter I. 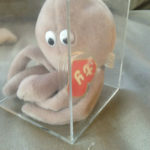 There aren’t that many Beanie Babies that begin with I, if you have one that isn’t listed on this page, leave me a comment and I will add it to the list. 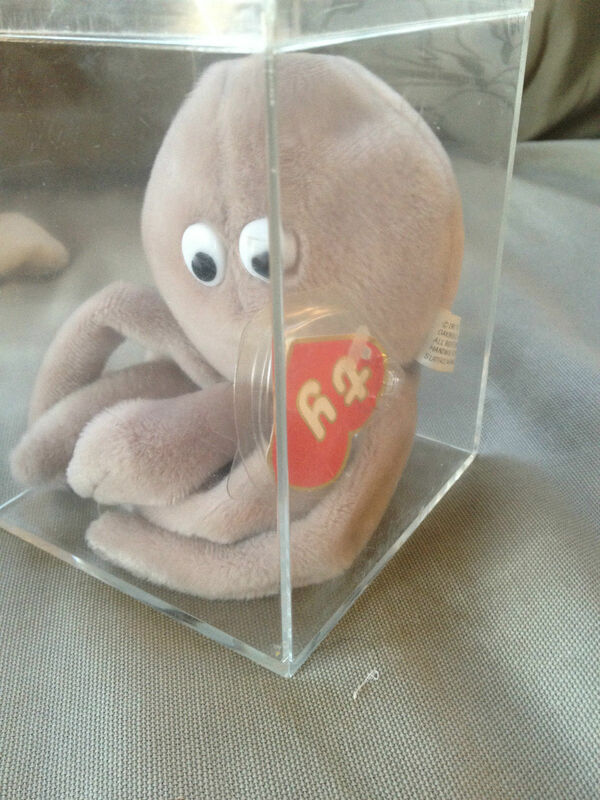 Key Beanie Babies on this page are Inky the Octopus. 1st Generation versions with no mouth are very rare and almost impossible to find. They can easily sell for over $300 in decent condition. While worth less, Inch the Worm with 3rd/1st Generation Tags are still a very nice find.